1. CRS - I consider it 4.5% minimum on dining and travel including international. Plus travel insurance. 2. 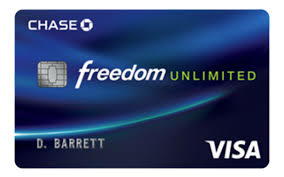 Luxury Black Card - my only real chip and pin oversea, non cat items oversea, rent a car discount, my only unlimited guest lounge membership, return protection, price protection, other secret perks that AMEX don't offer. 4. 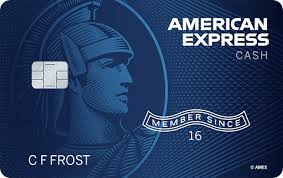 AMEX Gold - just added. Second amex card, first was platinum cancel within 30 days 2016. Plan to cancel gold card. 4 MR points is worthless, only decent use is gift cards. To restrictive. AMEX over rated. No pre-set limit on personal cards over rated since I have high limit credit cards. I have no wish cards. Most likely cut down my profile. Let me mention that my Chase credit cards and my Luxury Black Card has flexible spending limit. They work like no pre-set limit cards. 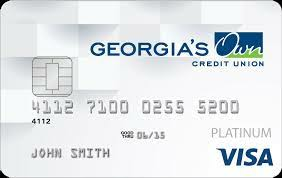 Most people don't know this or sometimes forget this with world elite MasterCard and Visa Signature / Infinite cards.